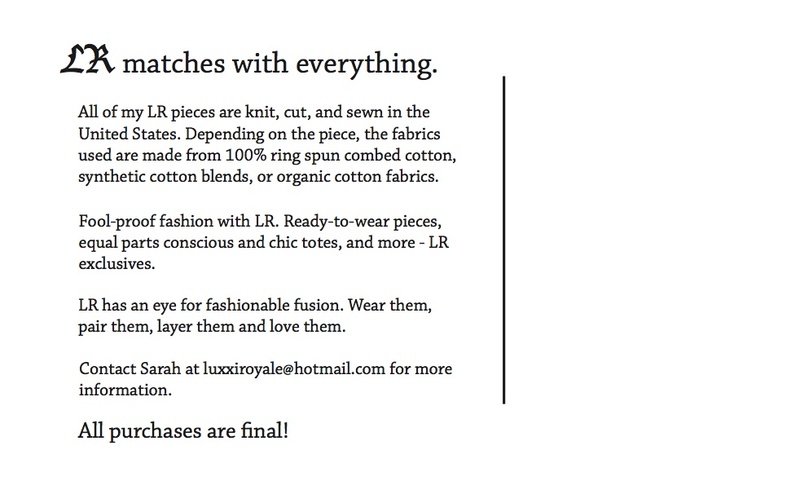 Have a LR piece you want to show off? 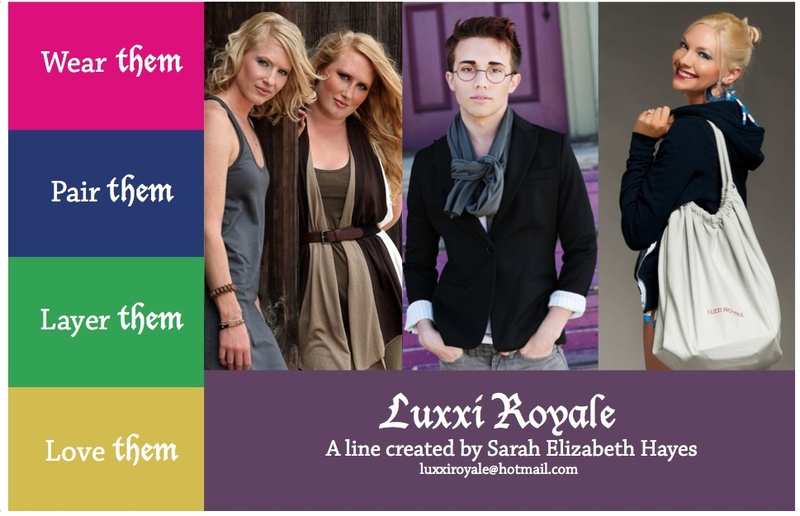 Send a picture to luxxiroyale@hotmail.com and you can see your picture on this page! 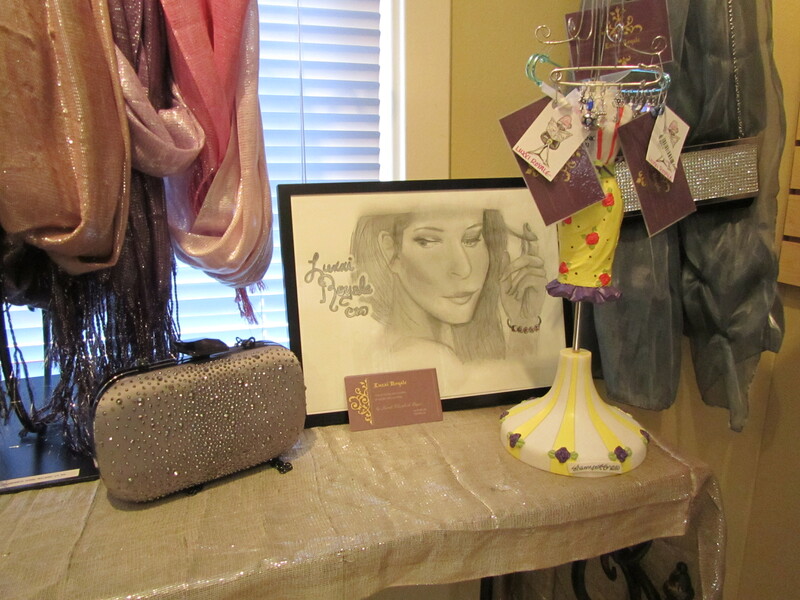 LR can now be found at Tricia’s Treasures & Bistro! 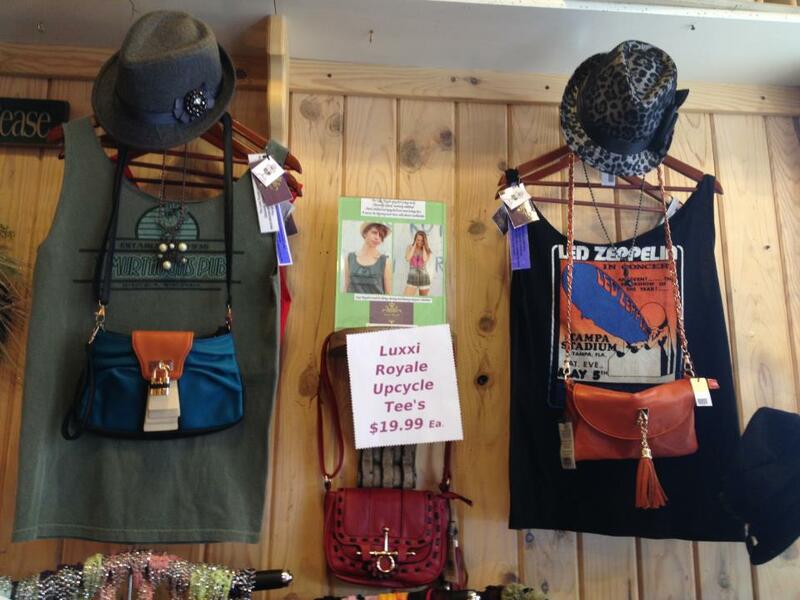 Stop in to purchase an LR upcycled tank—the perfect fit for your refined taste. Each LR upcycled tank is a bit different than the next. Try one on, shop with your friends! The LR upcycled tank, to layer for the season’s changeable weather. http://www.blingitaround.com/ Found under Custom Made Jewelry, Pins/Broaches. 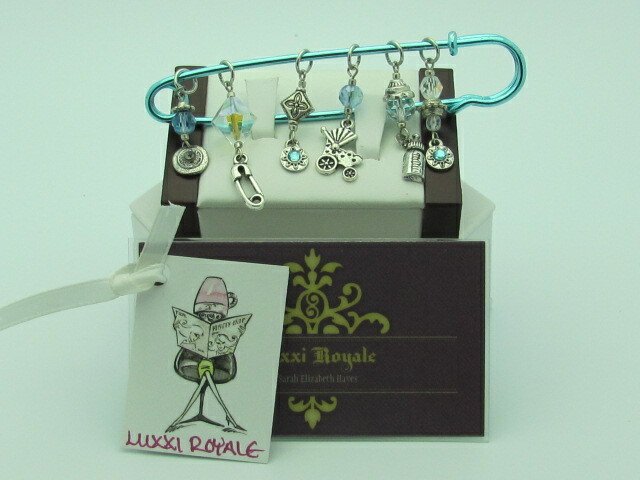 Sometimes the best gifts are handmade, which each LR Charm Pin is. These well-crafted, fashion-forward accessories are envisioned to work in every woman’s closet. 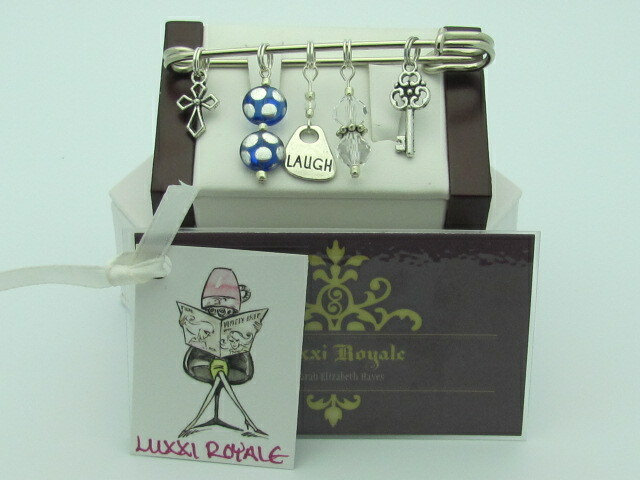 Stand out in your own way with Luxxi Royale! 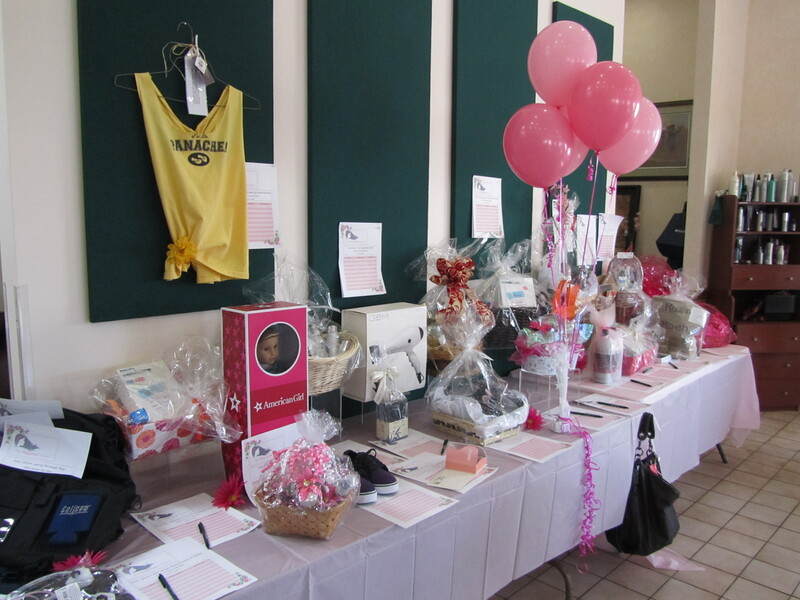 FashionVilla Hair Studio and Day Spa is holding a silent auction for the Rapunzel Project. The Rapunzel Project is a non-profit organization dedicated to helping chemotherapy patients keep their hair during treatments. For more information visit: www.rapunzelproject.org. 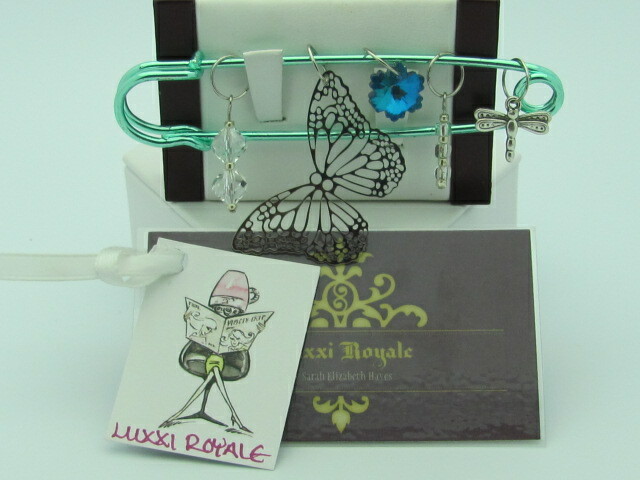 Luxxi Royale donated an LR upcycled vintage racerback tank.